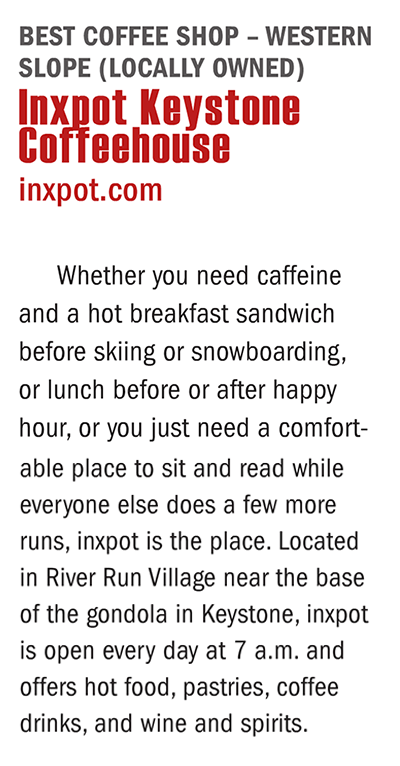 Colorado Biz magazine’s readers have voted inxpot the best coffee shop on Colorado’s western slope. 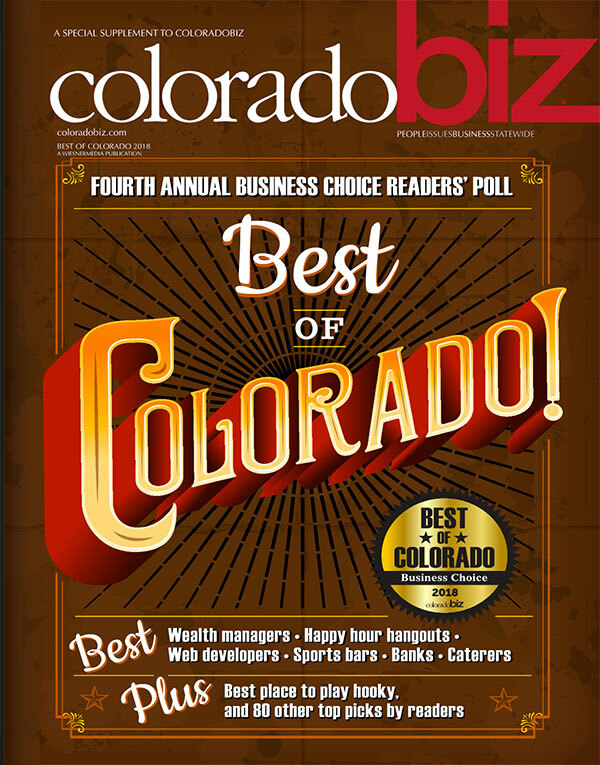 We’re honored to be selected for 2018 by their readers and we will work hard to live up to this reputation. Stop in today to see what the rave reviews are all about!